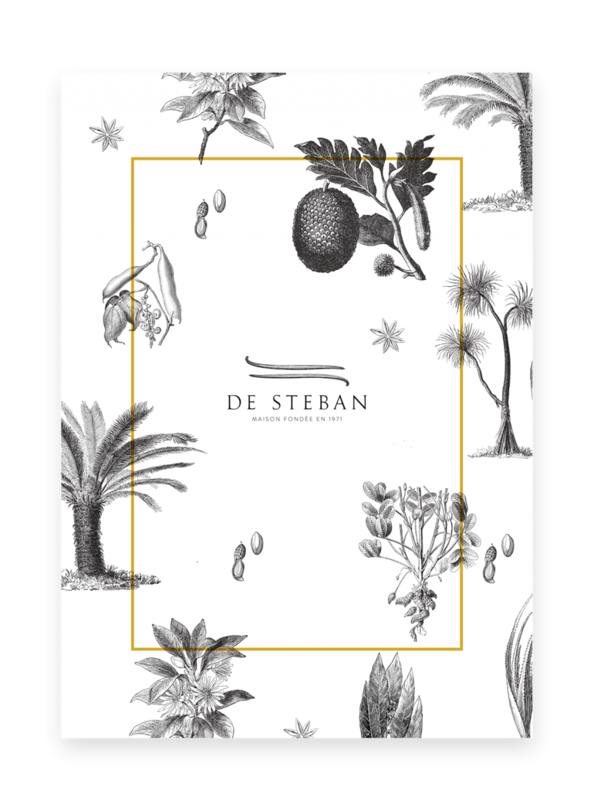 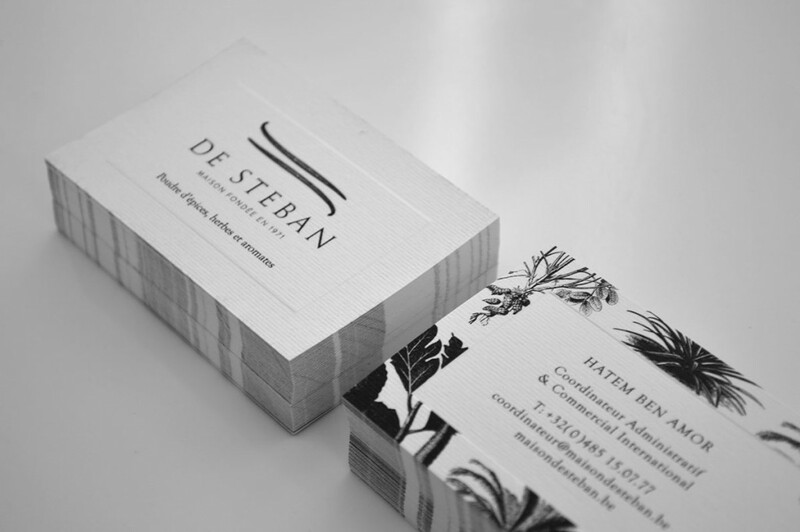 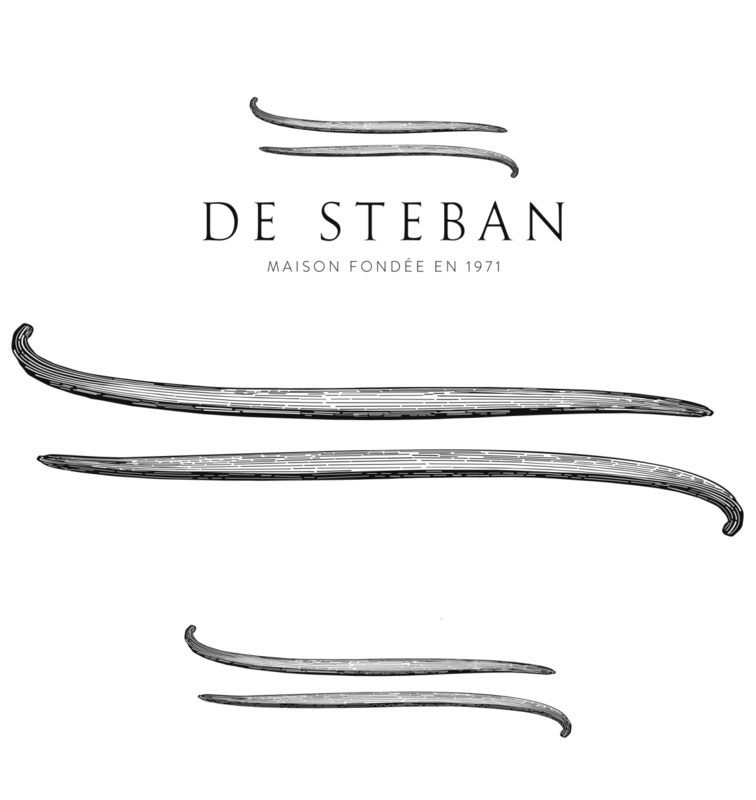 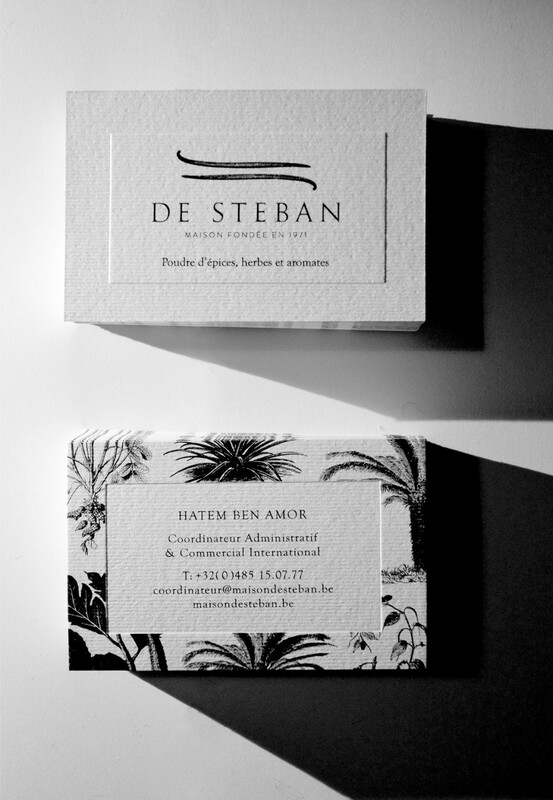 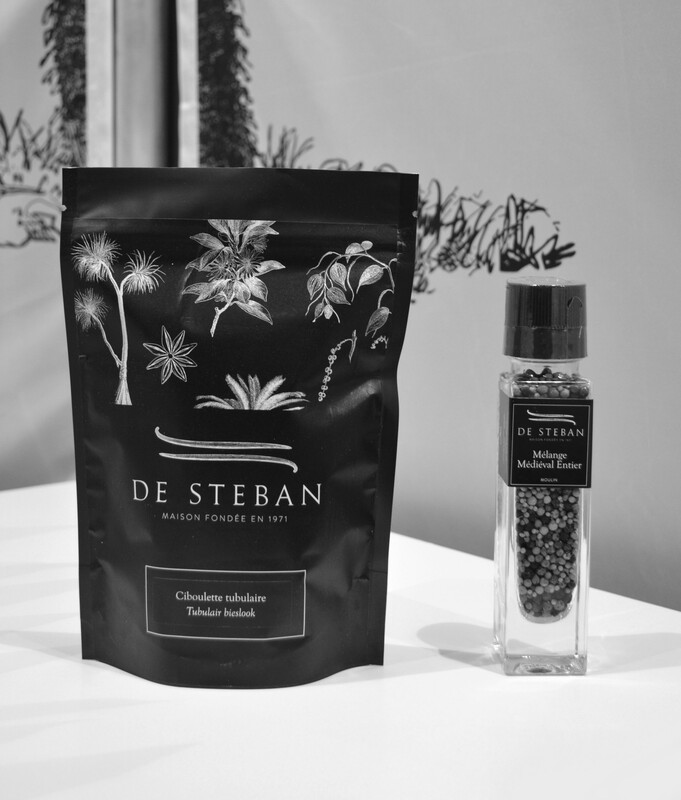 The Steban's house is a delicatessen of Brugge, founded in 1971. 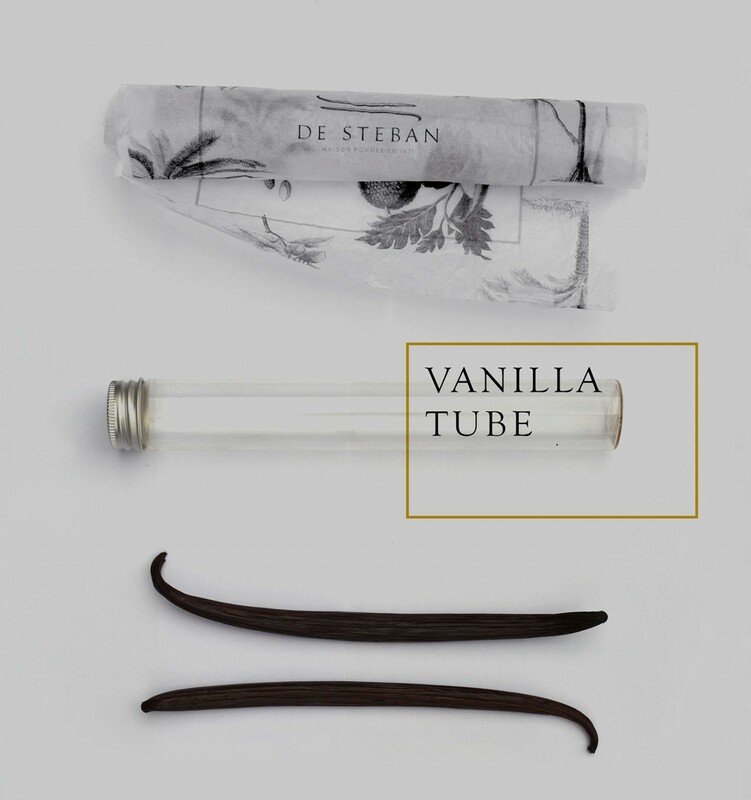 Although that the shop sells all kinds of spices, they are specialized in vanilla. 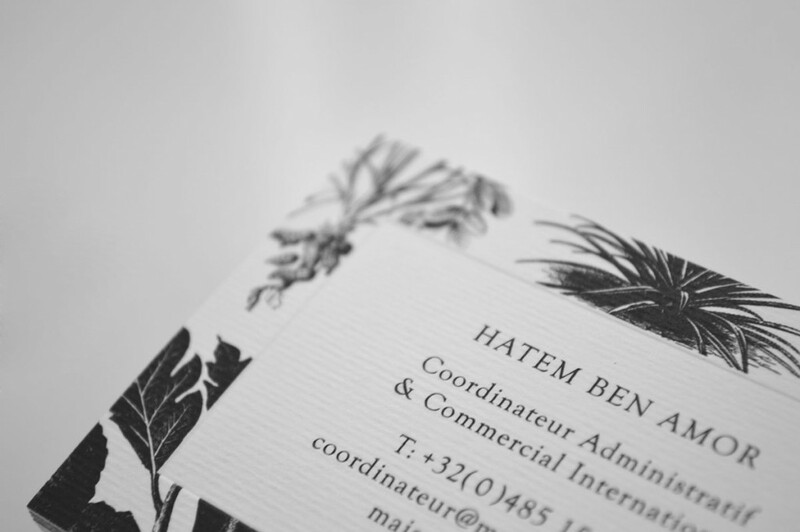 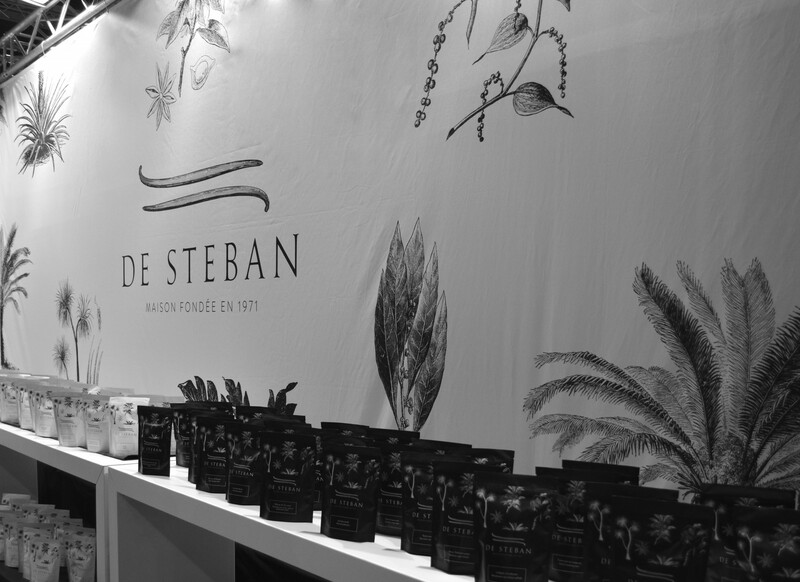 The aim was to change the brand appearance, so I have chose​​ to refer to different values such as tradition, know-how through exotic plants and herbs engravings. 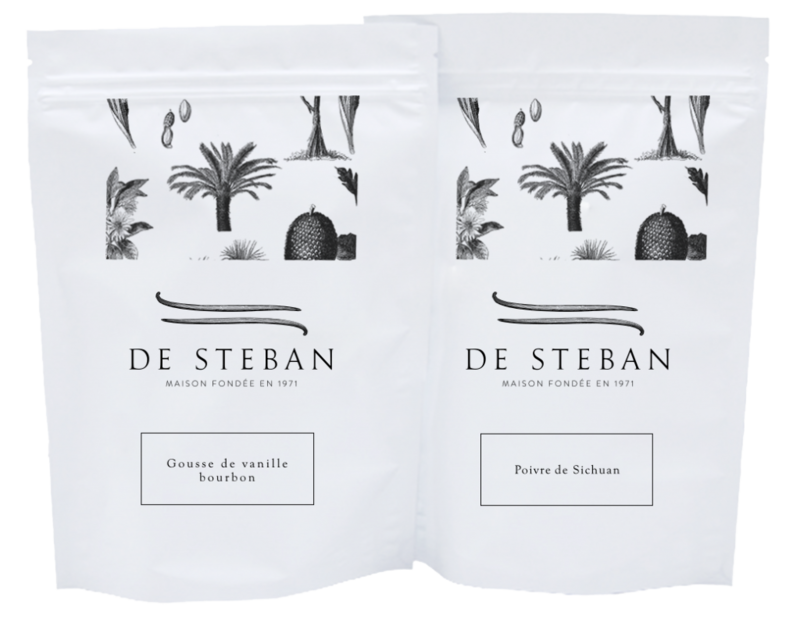 The Logo focuses on store speciality with its image formed by two vanilla beans.